What is the Mission of the Church? 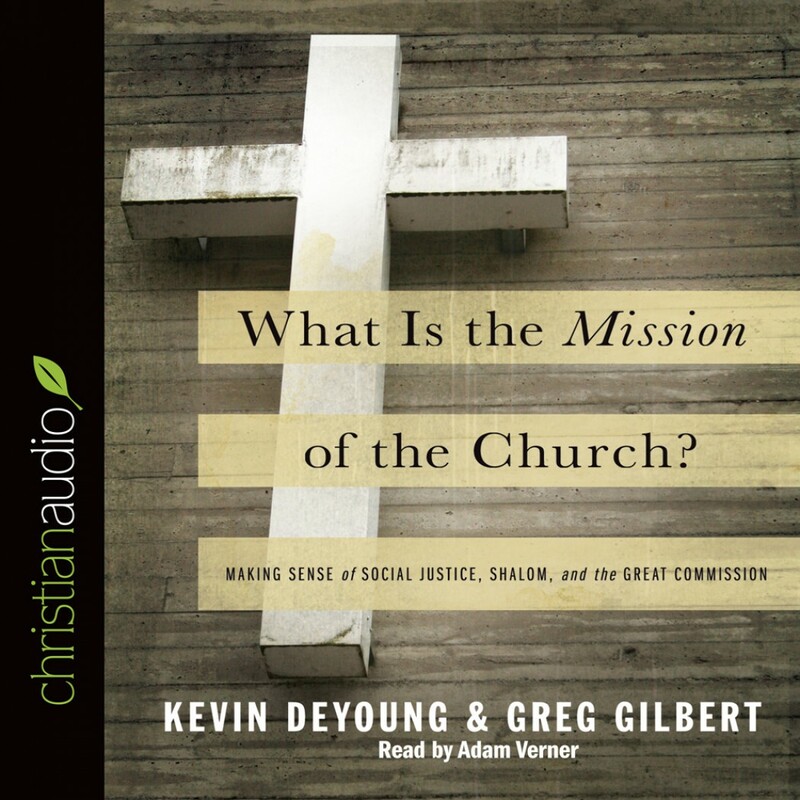 by Kevin DeYoung Audiobook Download - Christian audiobooks. Try us free. Addressing mission, evangelism and social justice, two pastors draw readers to the Bible's teaching on some contentious matters. Readers in all spheres of ministry will grow in their understanding of the mission of the church and gain a renewed sense of urgency for Jesus' call to preach the Word and make disciples.